Learn the tools to succeed in the medical aesthetic industry. 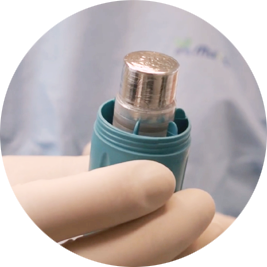 Have you been injecting muscle relaxants from Allergan and Galderma? 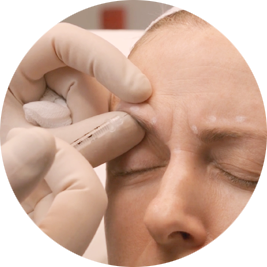 Are you looking for a Botox or Dysport course? Would you like to improve your facial anatomy knowledge? Are you using these products throughout the upper and lower face? Do you use these products to slim down the masseter muscle? Do you have strategies to enhance the comfort of these treatments? Could you benefit from a refresher on the possible side effects of these treatments in each area of the face? If any these questions sparked your interest then this course is for you? The core of any medical aesthetic clinic is the injection of muscle relaxants to reduce movement, reduce hypertrophy (in some cases) and smooth wrinkles. This popular treatment is vital to your success. Our course will help you produce predictable, reliable results. 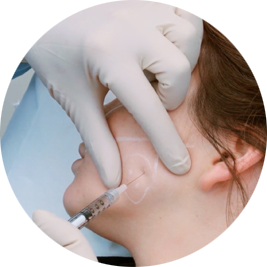 Our course covers the important anatomy for each area of the face and discusses the appropriate dose and site for injection. There is also a discussion of possible side effects and how to minimize these. Importantly the usage of injectable muscle relaxants in the lower face can improve your reputation as an expert and are a great way to achieve better results with dermal fillers. The videos contain both a lecture and a practical demonstration on a live model.